Indian Rupee (INR) was trading 8 paisa low this morning at 71.19 against dollar. USD INR has been quite volatile and have been seen new lows last year. Rupee closed at 71.11 yesterday and it has been stable since morning, trying to trade in green. Yesterday, all emerging market currencies were trading with strength due weakness in dollar index. With government working on presenting the budget this Friday, it is expected that if we can reduction in taxes for citizens than this will definitely affect the Indian Rupee and we can expect a downside trend for short-term. Effective tax rates have not been changed much in the past 10 years, it is expected that since this is a budget before elections, we can expect the tax rates to change. This move might support the current government in elections so this could be on cards. Most traders have an eye for FOMC meeting today and the budget this Friday. 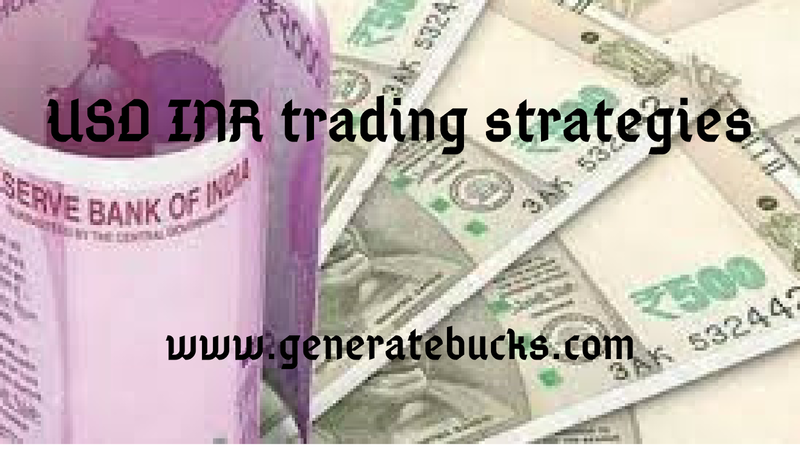 Rupee has been trading in a range and with Crude Oil prices trading in range and global cues supporting emerging markets, we can expect this range to continue. With Crude Oil prices opening in green, we saw a decline in USD INR. I expect for the coming week we can expect a correction in Crude Oil prices.